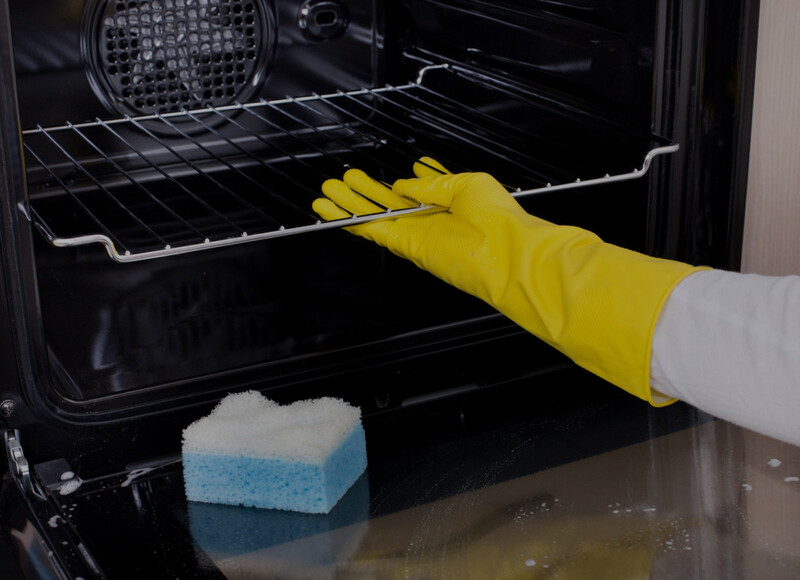 With our powerful, lasting results you'll wonder how you ever cleaned your oven without us. We are a family-run independent company. Why not give us a call today, and let's see how we can help. 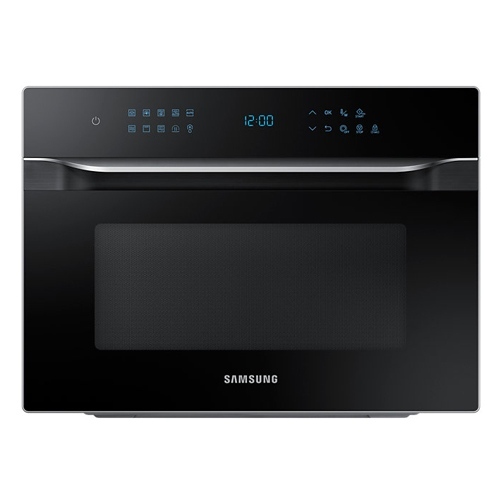 With our powerful, lasting results you'll wonder how you ever cleaned your oven without us. We are a family-run independent company. Why not give us a call today, and let's see how we can help. 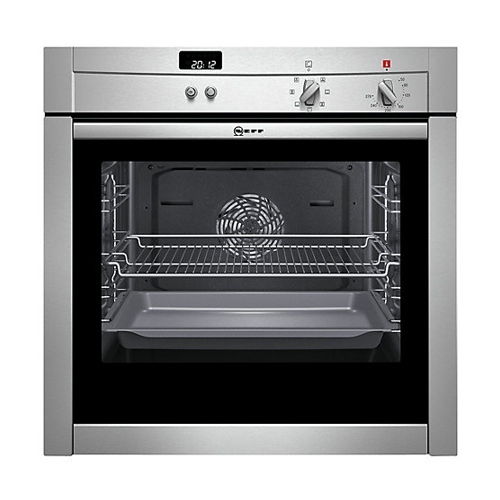 Specialist cleaning service using 100% biodegradable and non-caustic products for a single oven. 1½ to 2 hours to clean. 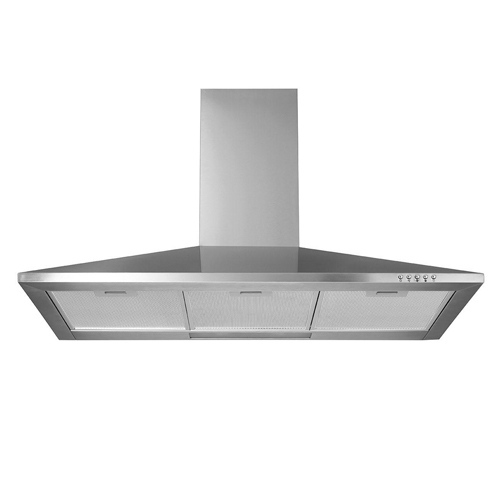 Double oven cleaning service using 100% biodegradable and non-caustic products. 2 to 3 hours to clean. Specialist cleaning of standard and large extractors (including grease filter change where applicable). Aga companion unit/integrated unit cleaning service. Just 2 to 3 hours to clean. 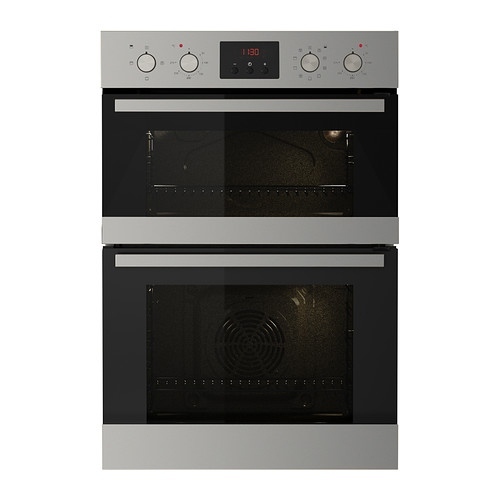 Our oven cleaning service covers the areas of Gloucester, Hereford, Ross-on-Wye, Monmouth, and Forest of Dean. We know that oven cleaning can be a daunting prospect! So many products available on the market today can be harmful to you and your precious appliances. 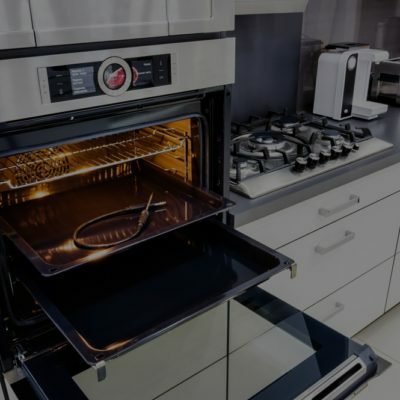 With our conscientious, meticulous, and thorough approach you can trust your Oven & Range Cleaning company to restore your oven and appliances to a sparkling polished finish, giving them pride of place in your kitchen – the heart of any home. 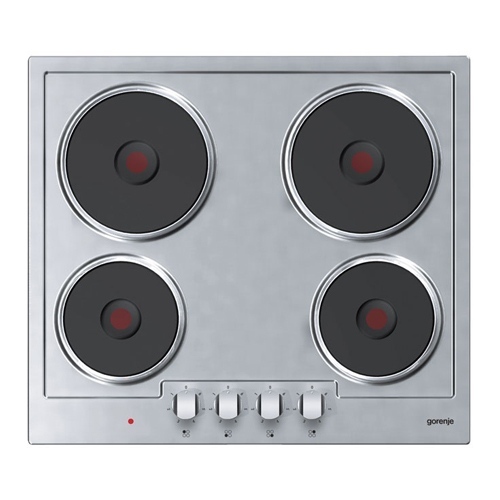 We are proud to be your local independent and professional kitchen appliance and oven cleaning company. We believe the core of any business must be the owner’s relationship with customers: polite, efficient, and punctual for appointments; we at Oven & Range Cleaning are sure our customers’ comments on our oven cleaning Testimonials page speak for themselves. We’re always happy to answer any telephone or email enquiries, so why not contact us for your personalised quotation. 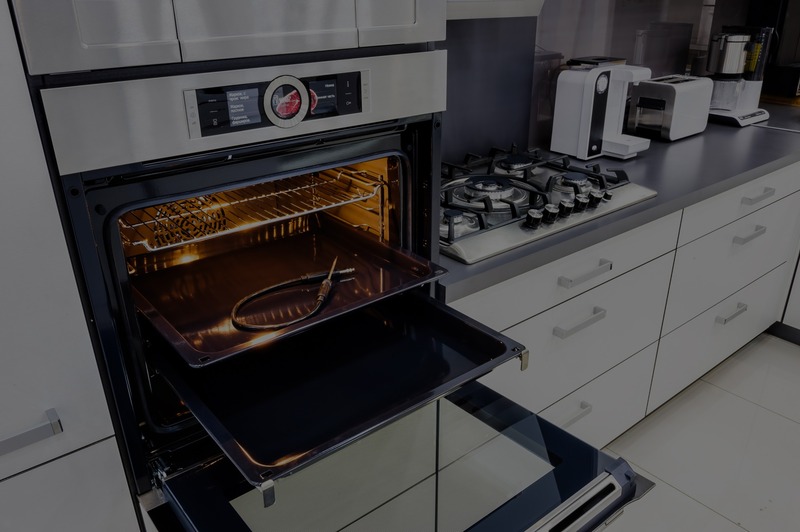 We make every effort to ensure we reach the highest standards from your initial enquiry through to that very satisfying final shine to your clean oven. 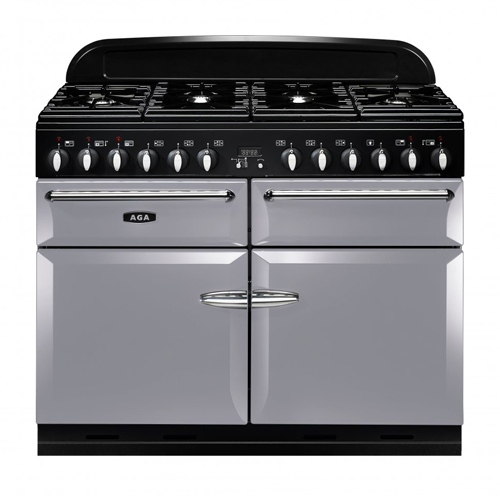 We work right by the oven, keeping disruption to a minimum and ensuring a tidy, stress-free result. Don’t just take our word for it. Take a look at what our customers have to say. With a new baby to look after, a house move, and all the countless other jobs to be done, Oven & Range Cleaning were a saviour earlier this year. They did a brilliant job making our dirty oven and hob spotless. Thank you! Would highly recommend and will definitely be using you again. Amazing results - what a great local company. They booked me in at short notice, turned up at the exact time booked and did a fantastic job with my VERY dirty oven. A delighted new customer.